Govt job Interviews and Pvt job interviews are totally different from each other in more than one way. So a different type of preparation is required for both the interviews. How these two interviews are different from each other? 1. Cultural difference : Government machinery follow British culture and private sector is influenced by American culture. So way of presentation is different. Protocols are different. 2. Government job interview members are generally aged above 50 and pvt job interviews are handled by relatively lower aged executives. 3. Pvt job recruiters are interested in your skill set. Govt jobs recruiters check suitability in general for the post. Career Quest institute for Interview training is specialised in all interviews but pioneer in all govt job interview training. 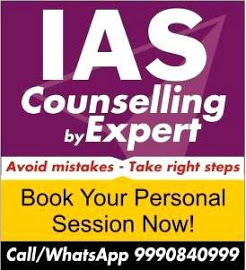 A good coaching is always helpful to show you the right path which saves your time, energy and increases possibility of result in highly competitive exams. CAREER QUEST INTERVIEW COACHING. M-2, HIMALIKA COMMERCIAL COMPLEX, BEHIND UCO BANK, DR. MUKHERJEE NAGAR, NEAR BATRA CINEMA, DELHI - 110009. PHONE: 09811299811, 0999 0840 999. Notes available for all govt job interviews. It includes 5 booklets prepared by Interview experts. - There is a special booklet on this topic in this kit. You will get detailed guidance for this. You have to prepare yourself for the interview in 3 ways. 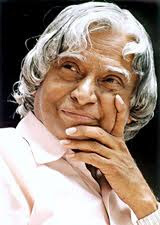 (i) Self preparation (ii) Help from Friend (iii) Help of Teacher or Study Material prepared by expert. 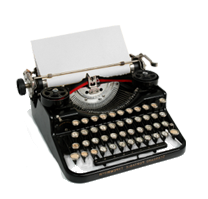 You can read a small piece of guidance on various blogs click here to read basic guidance. * Extra booklet is added for some interviews. 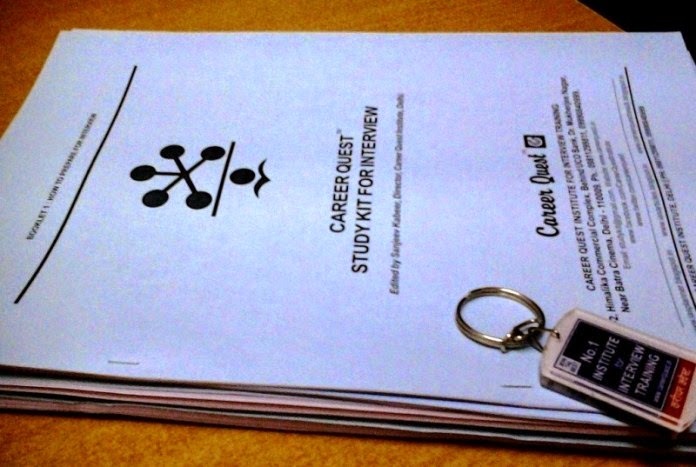 * Career Quest key ring or key chain. 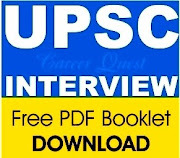 I joined career quest for capf interview and after completing my course I realized that career quest is best platform for interview preparation and with the help of kabeer sir's guidance I got to know that what exactly I need to do to shape my personality for this interview.